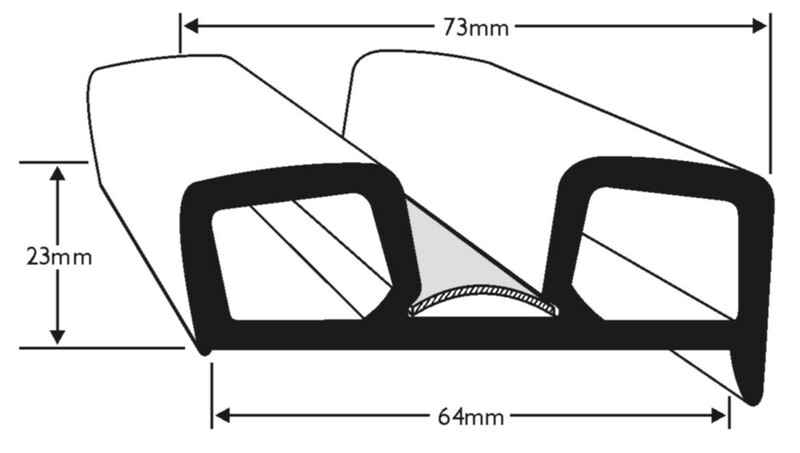 Flexible PVC B fender profile with a 64mm base to provide protection to boats. 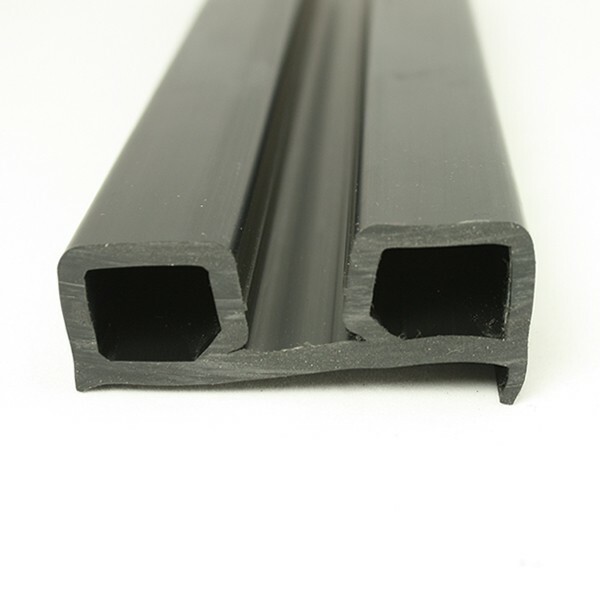 Does the PVC 202 come with a ribbon insert the same as the 201 does? 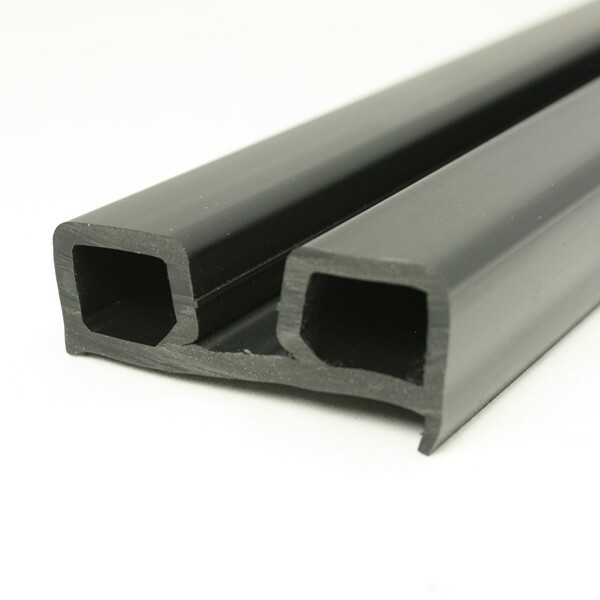 Yes, the ribbon insert is supplied with both PVC 201 and PVC 202 and included in their pricing.